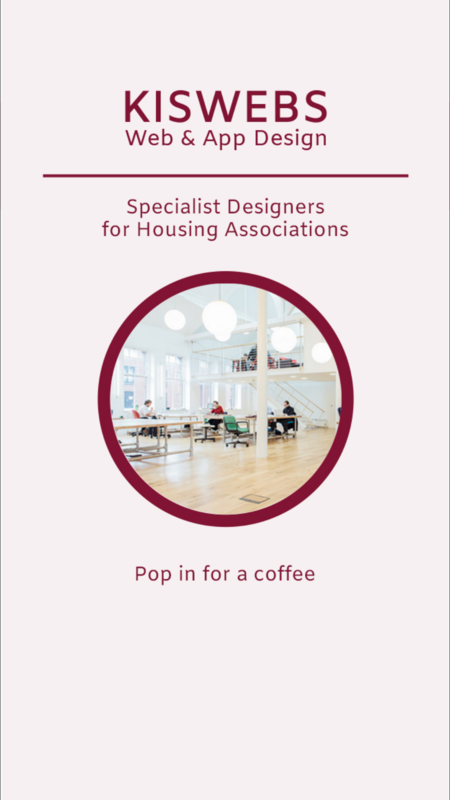 Kiswebs App is for our Housing Association Clients. Clients can communicate with us via the app and also you can check out some of our website and app examples. We also use the app to show our Housing Association clients App developments progress and train them on how to update their Apps themselves.